Black Friday is almost upon us, and Microsoft has officially revealed their 2018 deals. Some outlets, including Target, Best Buy, and Walmart have already revealed some of these sales, but we now have a more complete idea of what to expect. These deals should be available at pretty much every major, and not-so-major, retailer you can name. 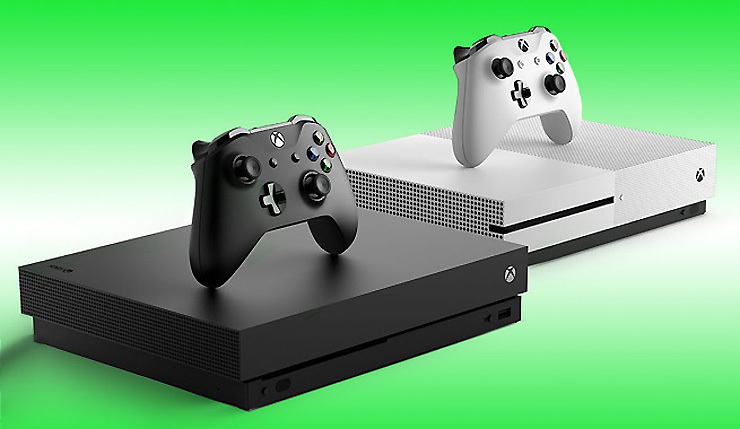 Some of the best deals being offered include a Minecraft 1TB Xbox One S bundle for $200 and Xbox One X for $400 – the biggest discount to date on Microsoft’s souped-up console. Some major 2018 Microsoft exclusives, including Forza Horizon 4 and Sea of Thieves, are also being discounted. You can check out the full Microsoft Black Friday lineup, below. Xbox Wireless Controllers $10 off. Includes custom controllers from the Xbox Design Lab. Also, don’t forget, this holiday season new subscribers can get their first month of Xbox Game Pass for only $1. Microsoft is adding some major new games to the service, including PUBG, so you may want to check it out. Microsoft’s Black Friday sales kick off on November 18 and will continue until November 26. Xbox Live Gold subscribers will be able to grab some early bargains via the Microsoft Store on November 15. What do you think? See any deals you just can’t pass up?